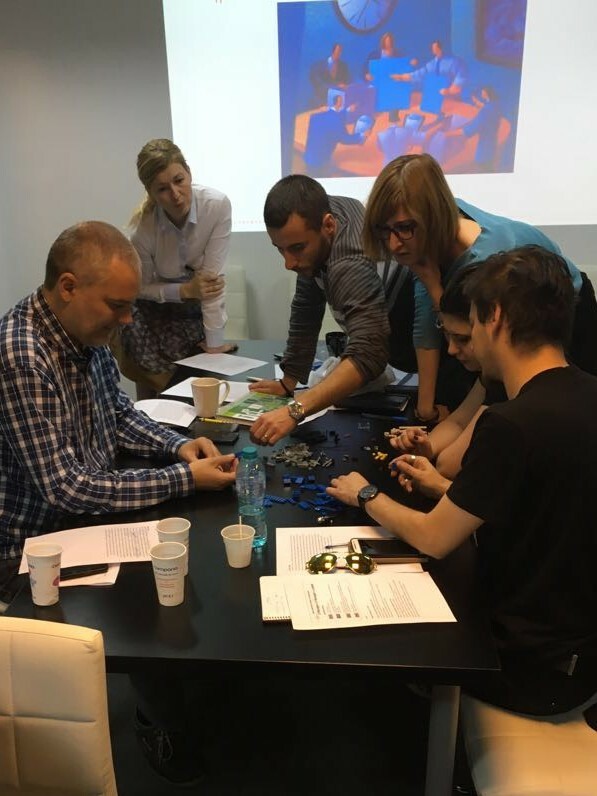 By the time you will read this article, the first steps in creating a ‘learning organizational culture’ at Euroanswer are already being taken, through a Leadership Training Course, as part of a priority program developed by our HR department. We consider our employees a part of our success story and, as our CEO, Paul Scanlon, previously declared – “We see people as our most important asset and the main factor driving our evolution, so we are constantly investing in expanding the team and its development”. In our business approach, why we exist (our Purpose), where we are going (our Vision), what we do (our Strategies), and how we work together (our Culture) are clarified for, communicated to, and aligned with strategic goals regarding Sustainable Financial Growth, Customers’ Delight, Focus on operational excellence (Processes) and Building the best global team. Our managers contribute every day in achieving these goals and as the company grows we wanted to offer them the support needed to lead by example and leverage the team’s potential. The initiative of a Leadership Program dedicated to them came naturally as the managers’ leadership competencies represent the key for consolidating an organizational culture that nurtures exceptional performance. This highly interactive program has been designed to help the managers improve their management skills and achieve theoretical management and leadership concepts. 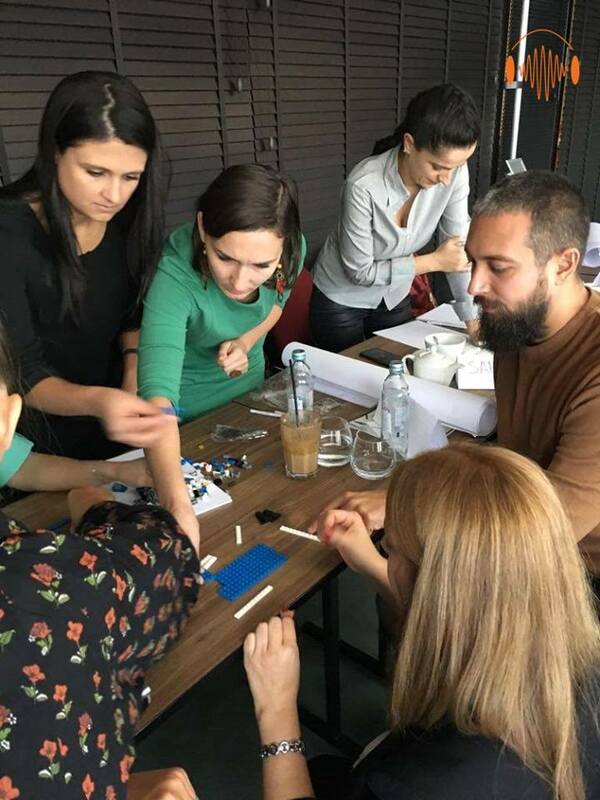 This Learning & Development initiative is a 7 months training and coaching program covering all four current Euroanswer locations, started in September 2017. The program covers themes such as: the role of a leader; communication; situational leadership; coaching & feedback; delegating, planning & organizing; building effective teams; developing people. – improve my communications skill. Through the leadership training, I learned effective ways to give feedback, to motivate and increase the skill level of my team members. One of the senior agents states: “The part which I liked the most was the one working in teams, with the target to build a ship. 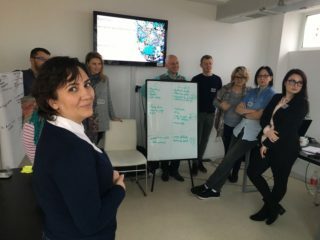 It was the moment I realized how important the leader’s role in a team is”, reaffirming the value of the practical exercises in the training’s deployment. This course aims to cover all required levels of a great leadership: the emotional, the theoretical and the practical one, all of these being explored and developed to result in an inspiration for the teams to do their best, feel empowered and determined to achieve business greatness.